We have been building transmissions for over 30 years and still going strong. Shipping to every country in the World. Thousands of globally satisfied customers. Parts for all makes and models of transmissions. Seal kits, rebuild kits, ring and pinion sets, bearings, spindles, splines, shafts, if it uses a gear we have it in stock! 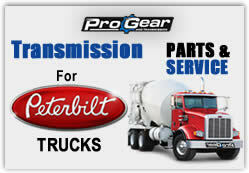 A complete line of transmission models and parts available. Parts for every transmission on the road. Same day shipping on all models anywhere in the World. 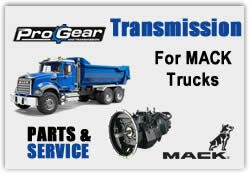 Transmissions and parts for trucks, tractors, semi trucks, light Duty to heavy duty, heavy equipment, farm and industrial, we have transmissions for most anything or we can get it fast through our vast 30+ year network of suppliers. Transmissions, parts new, used and rebuilt. Eaton/Fuller Transmissions. Fuller Transmissions. Rockwell Transmissions. Eaton Transmissions. Spicer Transmissions. ZF Transmissions. Allison Transmission Parts. Mack Transmissions. 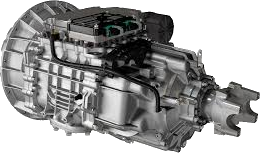 Meritor transmissions, Roadranger transmissions and many more. 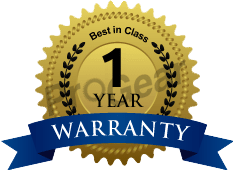 Same day shipping World Wide and the best price guaranteed. Contact us today 877-776-4600 / 407-872-1901. 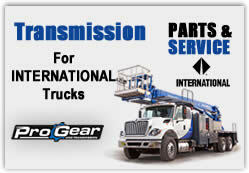 Global Transmission Supply is the leading supplier of new and rebuilt truck and heavy equipment transmissions for sale and related parts, worldwide. Quality New & Rebuilt Transmissions For Sale, Replacement Parts & Service! We offer same day shipping anywhere in the World at discount prices.Our new and rebuilt transmissions for sale at discount prices can be shipped Worldwide. 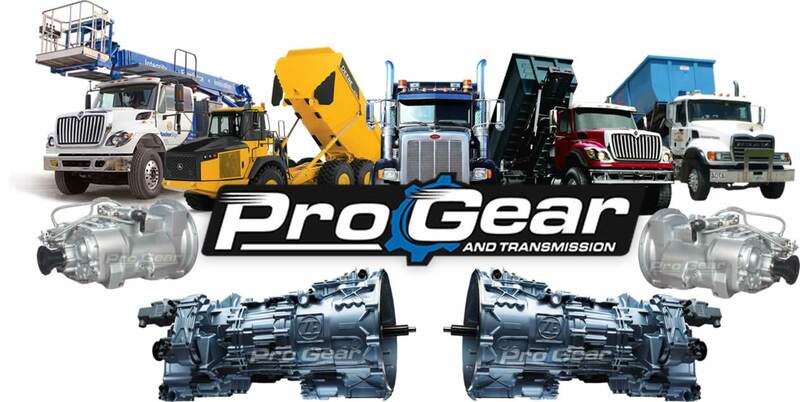 Transmissions, Parts and Exchange from the leader in the industry: truck, tractor, farming equipment, heavy equipment, semi truck transmissions and parts delivered. For all your transmission and parts needs. One call does it all. Best pricing and availability. 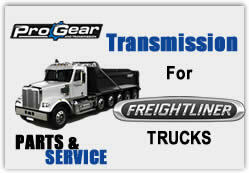 Transmissions and related repair parts for all makes and models with same day Domestic and International shipping. 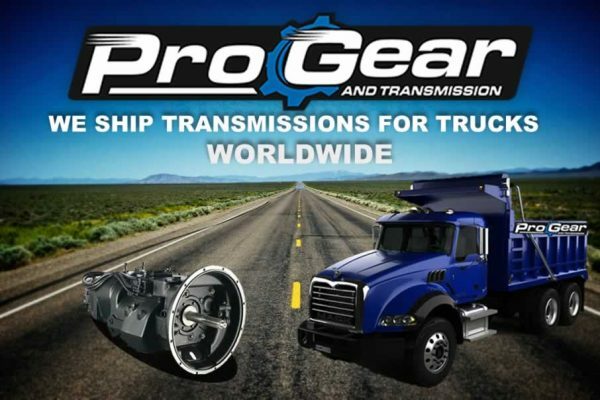 Transmissions and drive axle models available from: Spicer, Eaton, Rockwell, Meritor, Mack, Dana, Fabco, Marmon Herrington, International, Volvo, GM, Dodge, Jeep, Isuzu, Oshkosh, FWD, Timken and Clark. Transmissions, Drive Axle, Ring and Pinion, Crown Wheel and Pinion, in stock and ready to ship today. All makes and models as well as parts, bearing kits, splines, ring and pinion sets, seal kits, bearings, seals, yokes, u-joints, drive shafts. Any part for any Transmission ever made.